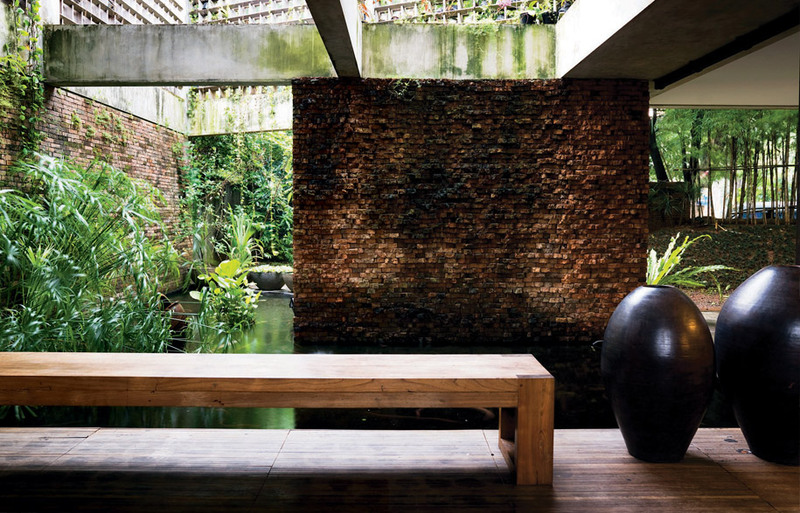 Adi Purnomo is regarded as one of Indonesia’s most innovative architects. So, it seemed logical to throw him the challenge of designing a house which is simultaneously theatrical and intimate. Kerstin Rose reveals how it does this, as well as integrating with its landscape.